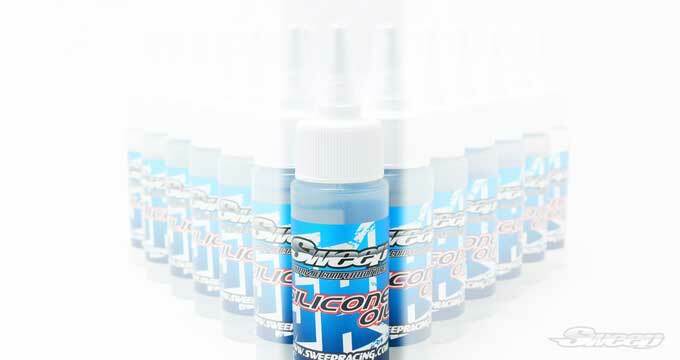 What makes our 100% Silicone oils so special. Based on the industry-proven CST rating, We ensure highest consistency and quality from batch to batch. Our bottle fits in your palm with comfort, makes it easy to squeeze hard. Our Nozzle won't pop out under hard squeeze. Our nozzle have a screwed cap to keep your box clean.